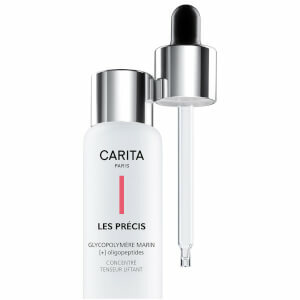 4 professional targeted concentrates formulas for each skin need. Enhance your skin’s radiance deep from within. Incredible moisturising with Polynesian Lagoon Water. 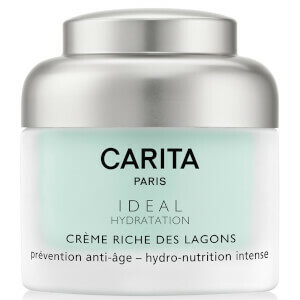 An innovative approach to ageing to revitalize, detoxify and bring radiance to the skin. 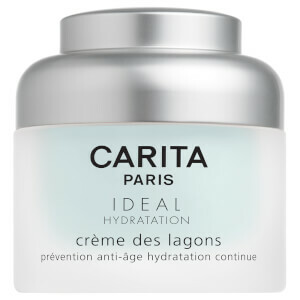 Our Ideal Hydration range offers long-lasting moisture for dehydrated skin. Our Ideal Douceur range, helps to soothe and calm sensitive skin. Our Progressif Neomorphose is the perfect remedy for skin lacking rebound, radiance and nutrition. 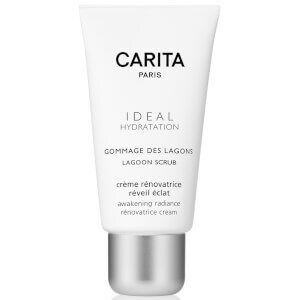 Our Ideal Control offers deeply refreshing and invigorating products to balance combination skin. Slow down the signs of ageing with our Progressif Lift and Firm range. Perfect make-up removal. The skin appears luminous and rejuvenated. Treat your entire body with luxury creams, scrubs & oils. Explore our iconic and award winning favourites. 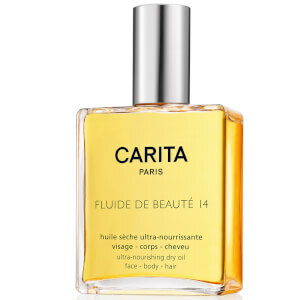 For the Carita sisters, global luxury beauty was their key concept. Combining science and nature, they understood the importance of scientific formulation to push the power of active ingredients even further to benefit the skin. They set their professional therapists to the task of shaping the beauty of tomorrow using the expertise of their hands and the exclusive combination of Micro-currents, Ultrasound & LED futuristic technologies to boost effectiveness and for visible results.